The glass that holds down heating bills by holding in warmth. ClimaGuard IS Interior Surface Low-E glass from Guardian is engineered to lower the U-factor of standard low-E windows, reducing heat loss during cold winter months in the north, lowering cooling loads in the south and improving energy savings. 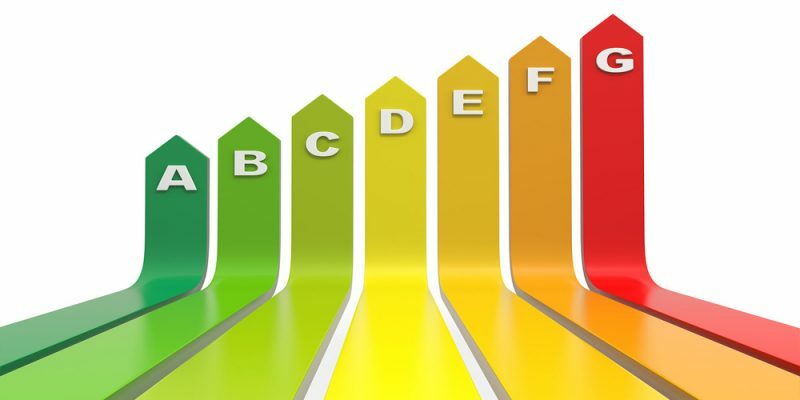 U-factor measures the flow of heat through insulating or building material. 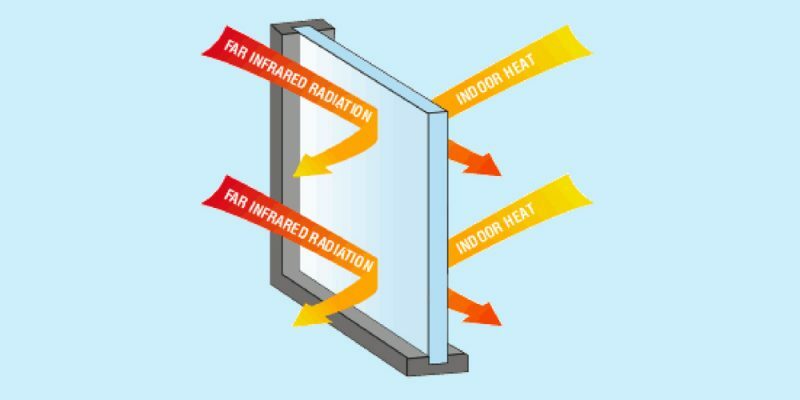 The lower the U-factor, the better a window insulates (keeps inside heat from escaping through the glass). When applied to the #4 (inside) surface of double- or triple-glazed windows, and used in conjunction with other ClimaGuard low-E coatings, ClimaGuard IS can reduce the center-of-glass (CoG) U-factor by as much as 0.06. The result: lower heating costs. Guardian currently offers two IS products: ClimaGuard IS-20 and ClimaGuard IS-15. 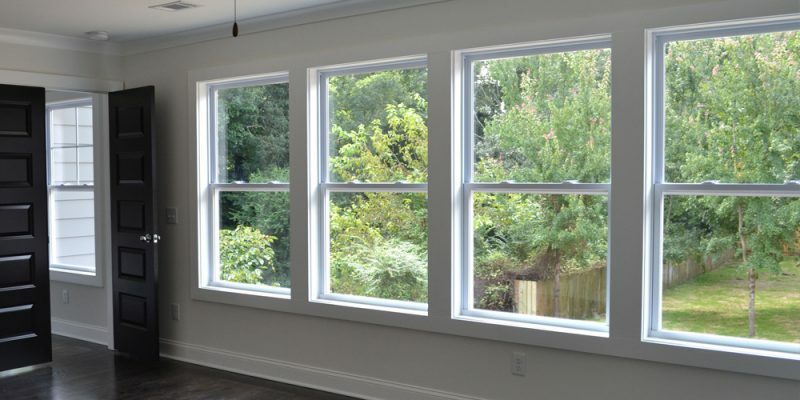 ClimaGuard IS-20 can help many windows meet new energy codes and Energy Star standards without the need for argon gas. ClimaGuard IS-15 is specifically designed to help windows meet R5 without the need for triple glazing. 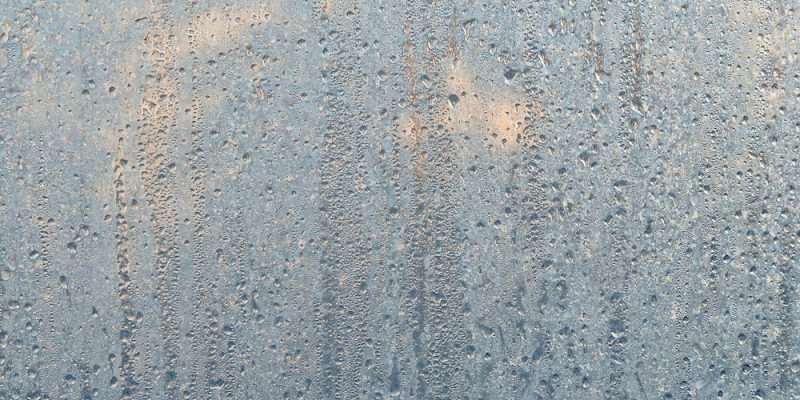 Because it improves nighttime and cold weather insulating performance, windows with ClimaGuard IS may help windows qualify for tax credits or other incentives. Neutral color with low haze and ultra-smooth surface. As easy to clean as ordinary glass. As durable and scratch-resistant as the glass itself. Easy to fabricate: single product for annealed or tempered applications. 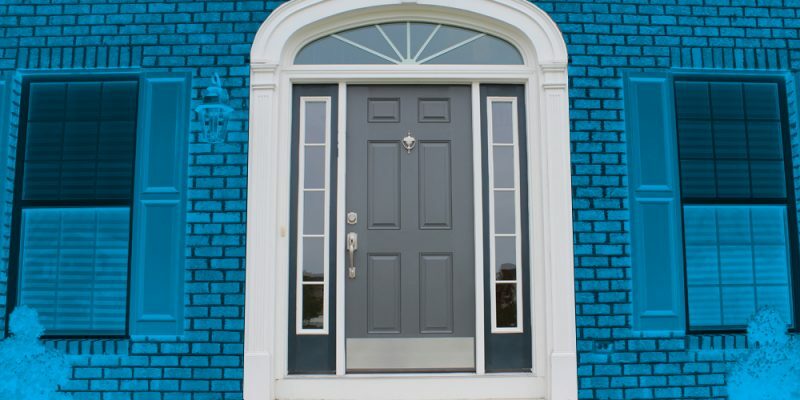 Ideal for monolithic storm doors and windows. Available from all Guardian U.S. coating facilities. in regions with significant heating requirements. Maintaining a comfortable indoor environment when it’s cold outside can be challenging. ClimaGuard IS products help reduce the U-factor of windows and increases insulating capabilities. The data below demonstrates how ClimaGuard IS products on the #4 surface can improve the performance of both dual-pane and monolithic low-E coated windows. Double glazed: 3.0mm Clr, 1/2” Gap, 3.0mm Clr: Air and 90% Argon/10% Air Filled Units. Primary low-E coating on the #2 surface, except 80/70 on #3 surface; ClimaGuard IS coatings are on the #4 surface. Performance data calculated using LBNL Window 6, IGDB v.21.0. 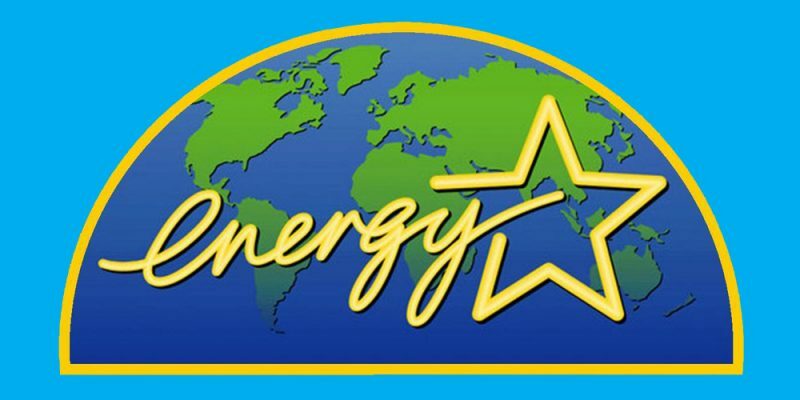 Guardian Industries Corp. ClimaGuardTechnicalInfo@Guardian.com ClimaGuard glass products can be used to construct ENERGY STAR qualified windows.